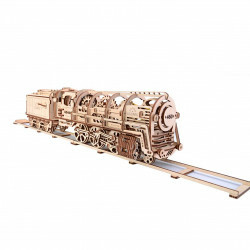 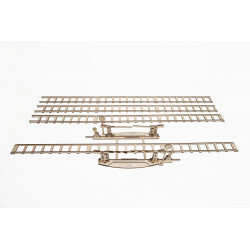 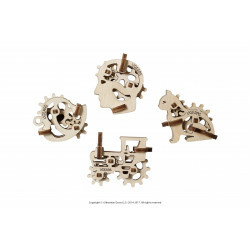 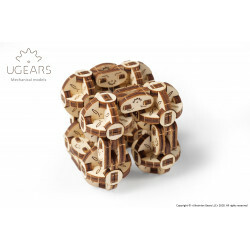 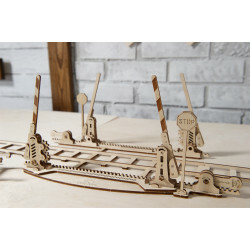 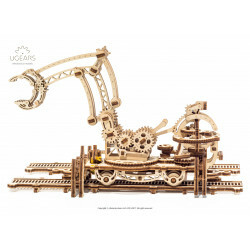 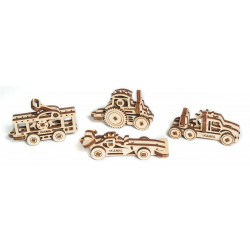 If you are the owner of Ugears Locomotive you definitely need wooden Rails With Crossing. 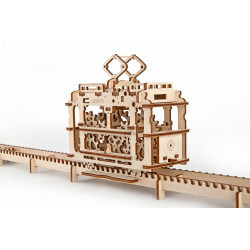 If you are the owner of Ugears Locomotive you definitely need wooden Rails With Crossing. 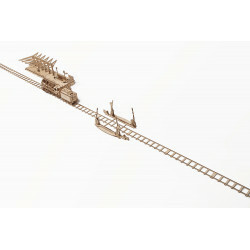 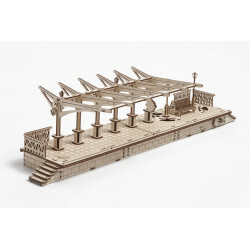 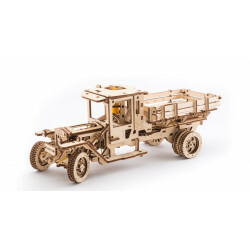 The realistic wooden model has 4 meters long rails with crossing and is complemented with stop signs and barriers. 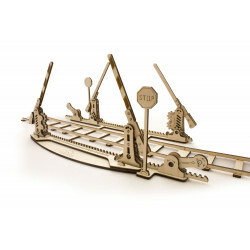 The barriers move up or down with the mechanical lever. 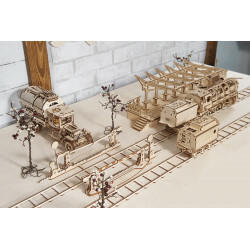 Build your Railway within 2-3 hours and start the trip!